Angels, demons, ghosts, memories and all the dimensions of love haunt Irish songwriter Dermot Kennedy. He has a grainy, melancholy voice that can crest with a howling rasp; he's an acknowledged fan of David Gray. Finding the perfect balance between extremes both thematically and sonically, wether that be lyrical explorations of life and death, love and loss, or the heady juxtaposition of Bon Iver-esque indie arrangements and R&B/hip hop production values that call to mind Drake, up-and-coming Irish singer songwriter Dermot Kennedy and his poetic vision has proved a huge success both in his home territories and stateside. Catch the rising star as he hits the road on the 'Keep The Evenings Long' tour of North America this fall! At only 25 years old, Kennedy has a musical maturity that belie his young years, which not only blossoms in his emotive songwriting, but his spellbinding live performances as well. No stranger to selling out venues from Cologne to Chicago, the performer's powerful, husky vocals command the attention of even the chattiest concert goers at the back of the room. 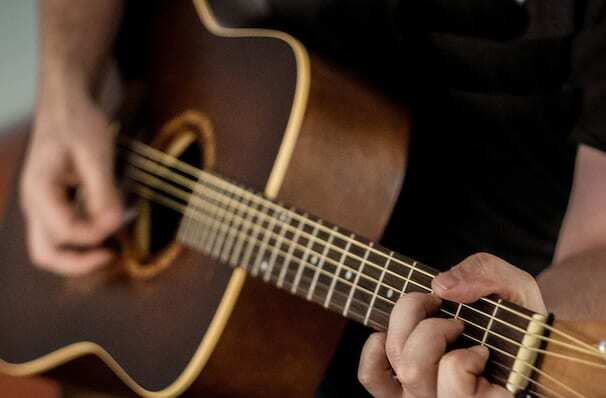 His charismatic stage presence weaves together hypnotic grooves, wistful melodies and soaring choruses that audiences just can't help but sing along to. Seen Dermot Kennedy? Loved it? Hated it? Sound good to you? 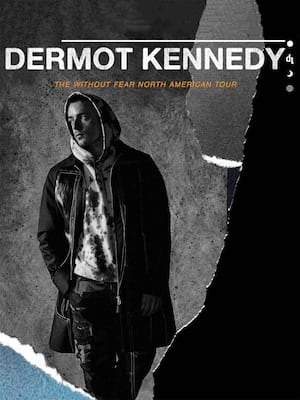 Share this page on social media and let your friends know about Dermot Kennedy at The Observatory. Please note: The term The Observatory and/or Dermot Kennedy as well as all associated graphics, logos, and/or other trademarks, tradenames or copyrights are the property of the The Observatory and/or Dermot Kennedy and are used herein for factual descriptive purposes only. We are in no way associated with or authorized by the The Observatory and/or Dermot Kennedy and neither that entity nor any of its affiliates have licensed or endorsed us to sell tickets, goods and or services in conjunction with their events.